In today's age of smartphones and tablets, it's pretty much a two horse race between Google and Apple. Sure Microsoft and Blackberry are back in the game with their new and respectable OS's, but in terms of developer backing, the shear wealth of apps available, and device sales, it's not even close. However, one of the biggest stories at this year's Mobile World Congress in Barcelona (going on now) has been new mobile operating systems. Firefox OS made a lot of headlines on day one when it received some serious backing from both hardware manufacturers and carriers. But Mozilla wasn't the only one introducing a new mobile OS. First, we have Tizen OS. If you haven't heard of it before, you're not alone. However, it has a long a complicated history that stems back to a time before Android, going back to the formulation of LiMo (Linux Mobile) Foundation in 2007. The problem was that when LiMo finally launched in early 2011, Android was already flourishing and had a committed group of core members. Needless to say, LiMo never took off and was abandoned despite original commitment from Samsung, Vodafone, VZW, and SK Telekom. Meanwhile, after Intel/Nokia's failed attempt w/MeeGo, Intel was again left partner-less. After some encouragement from carriers, Intel and Samsung (who's own Bada OS proved to be somewhat successful) agreed to work together and Tizen was formed to replace LiMo. 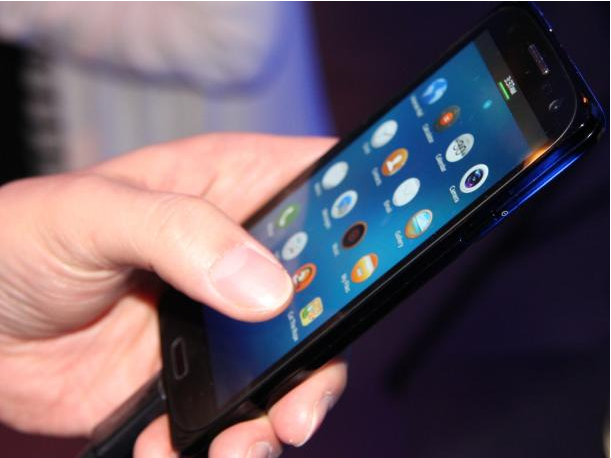 Fast-forward to yesterday and CNET already has a hands-on with Tizen at MWC13. While it's still a long ways away from polished (and looks a lot like Android), it does have Samsung, Intel, and more openness than even Android going for it. With phones set to launch this year, only time will tell. Then there's also Ubuntu Touch. 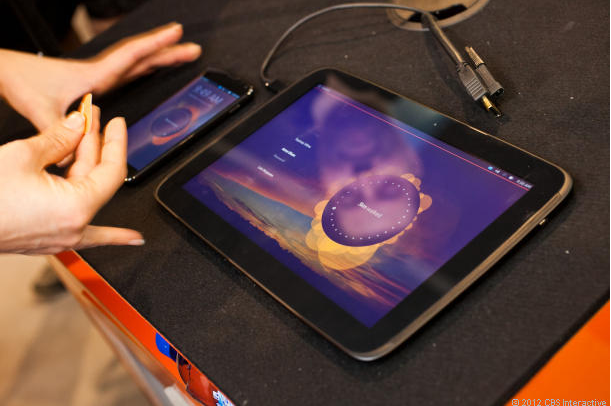 Unlike Tizen and Firefox OS, Ubuntu (developed by Canonical) came ready to play despite also being far away from launch-time. Granted, Ubuntu got to show its stuff on a Google Nexus 7 and a Nexus tablet, while Firefox and Tizen were presented on lower-end devices. Still, with a fresh interface and neat new features like a constant thin status bar that can instantly be used for search no matter what you're doing on the device, a unique swipe-utilizing navigation system, and support of the open HTML5 standard, Ubuntu is already winning the reviewer over. He already likes it more than iOS and perhaps even more than Android. No official word on which manufacturers and carriers will get behind Ubuntu, but the OS is set to be made available to the public in October.